Designed by naval architect, Philippe Briand this is the little sister to the Jeanneau 54. 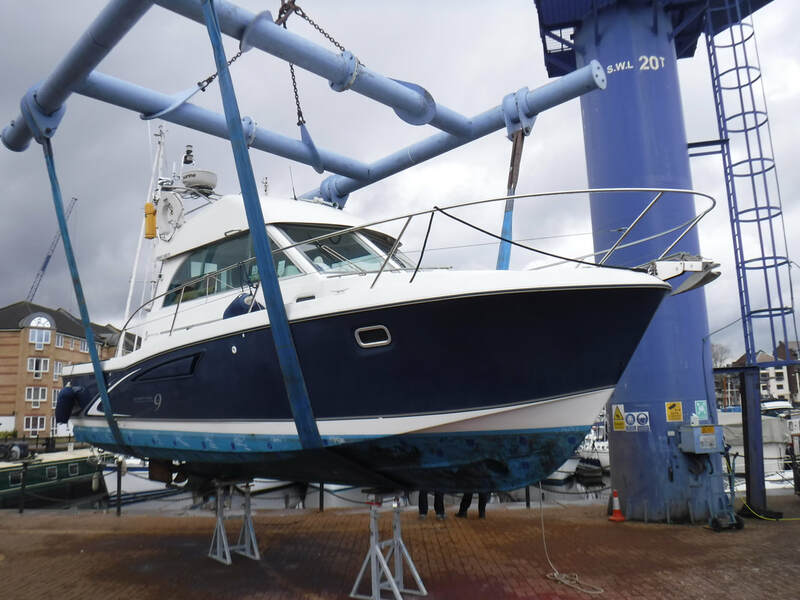 We were engaged to carry out a tonnage survey on this vessel in Sardinia at the request of the new owner. 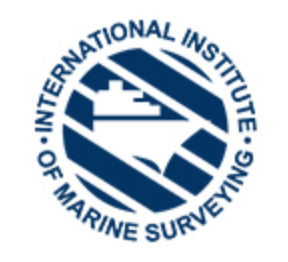 As part of the Part 1 British registration a Tonnage Measurement certificate is a prerequisite. 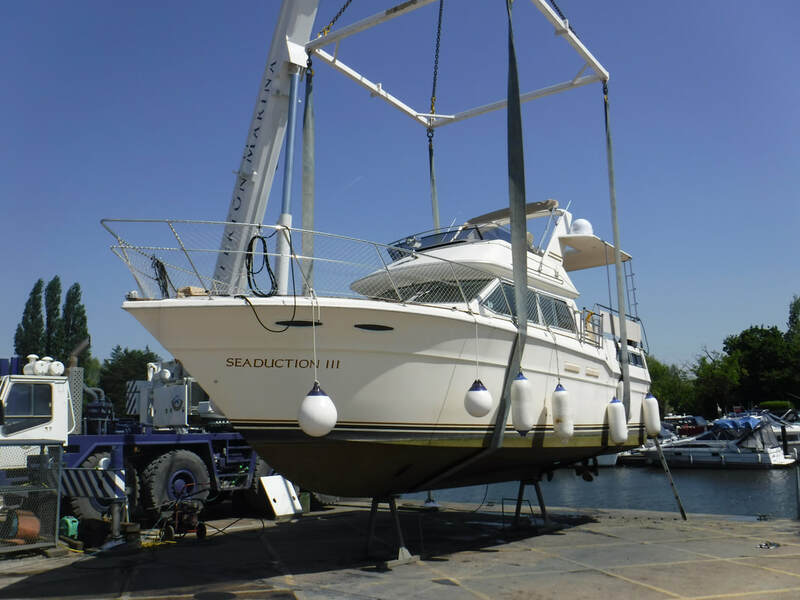 The Part 1 registration gives an owner proof of title which can prove beneficial when dealing with financial institution such as lenders who may have a part in the yacht purchase. 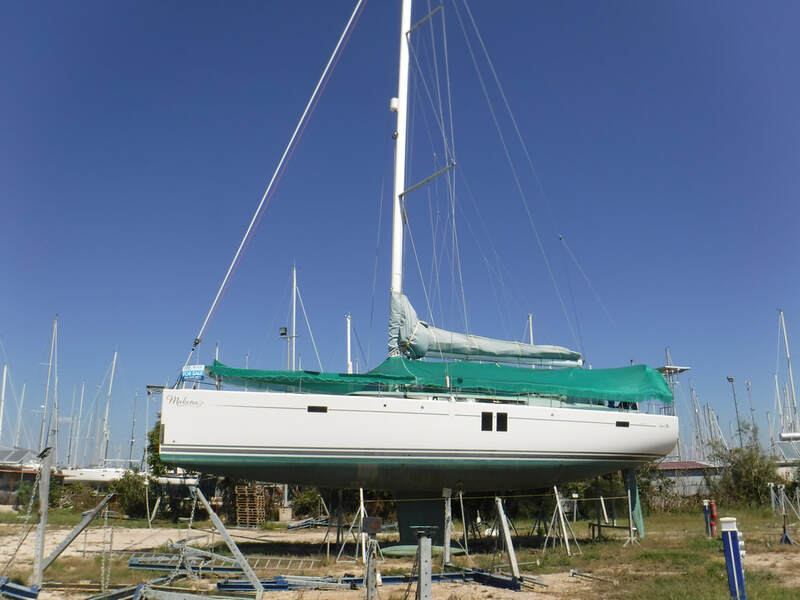 Designed by Guy Ribadeau Dumas in the late 80s, the Jeanneau Voyager 41 was the big sister to the Voyager 37. The Voyager 41 was a highly successful production vessel of the cruising class. 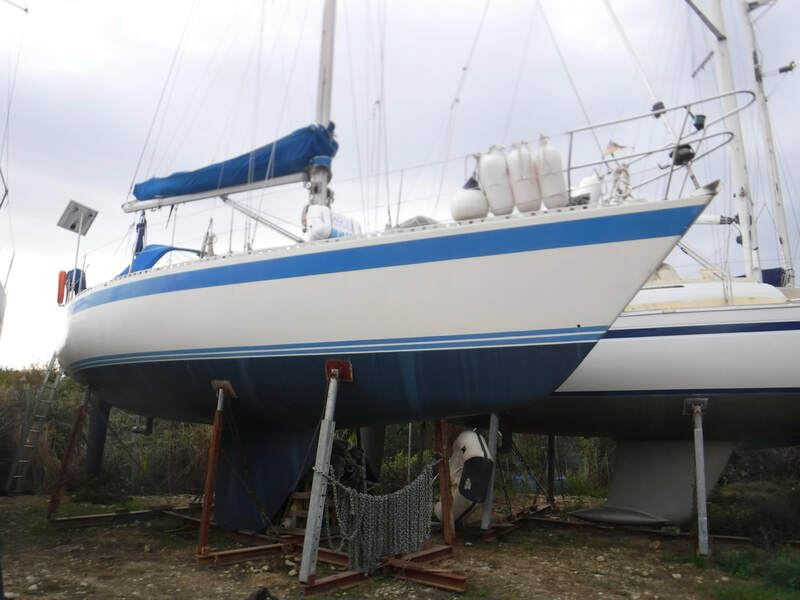 With its aft cockpit this displacement cruising yacht with a fin and skeg had a sloop rig with alloy mast and boom. The auxiliary engine was a 45hp Perkins diesel, with shaft and single propeller. With a substantial internal matrix and moulded GRP finished in while gel coat. 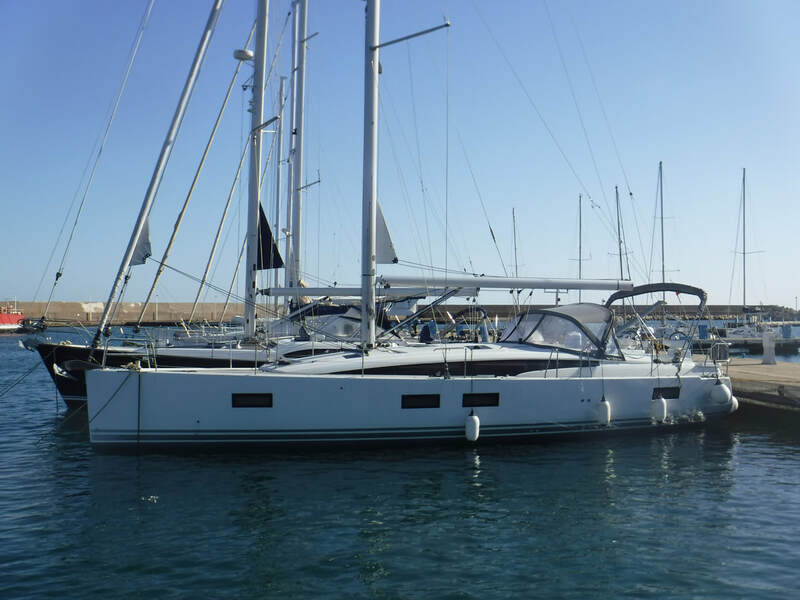 These 80s Jeanneau's are wonderful cruising yachts! This Angus Primrose designed Moody 36 built by Marine Projects in Plymouth, with a distinctive centre-cockpit layout and wide-beamed hull design allow for ample accommodation with large forecabin with well-appointed heads compartment that separated from the saloon, and separate aft cabin. 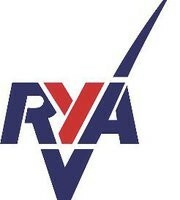 These have proved themselves versatile, strong and reliable cruising sailing yachts over the years. A very large and comfortable, center-cockpit, 38-foot motorsailor from the Oy Fiskars AB yard, constructed to Lloyds specifications. 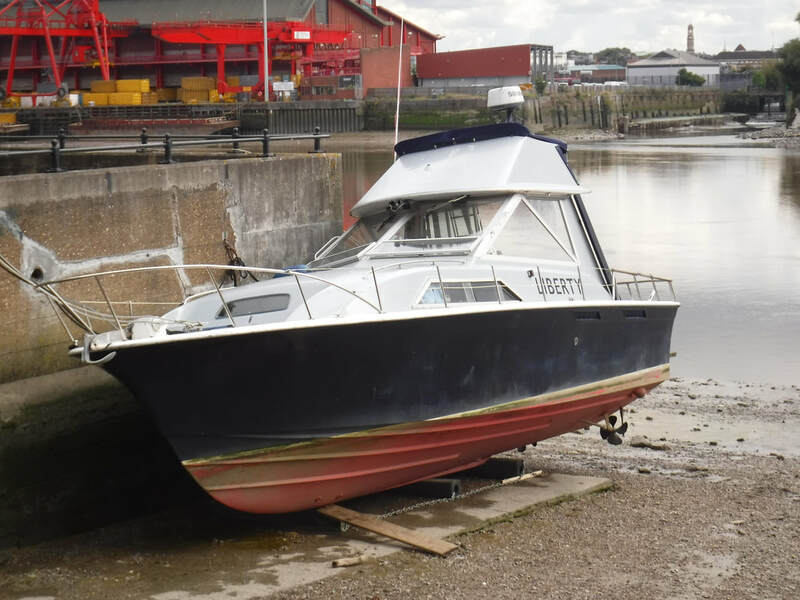 The beamy hull gives plenty of space down below, with the inner steering position in the semi enclosed wheelhouse in high coamings giving good shelter with all round visibility. 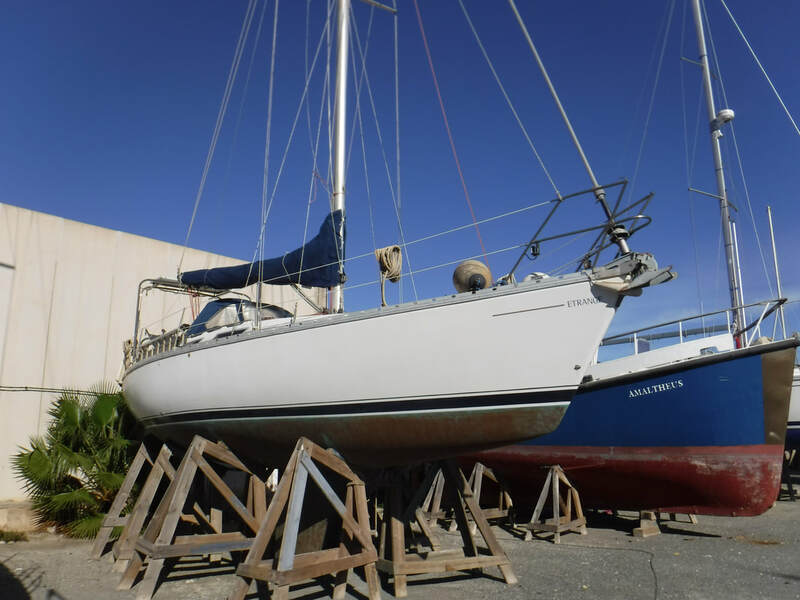 These are solidly made, great cruising sailboats with a lot more space than most boats of comparable length. 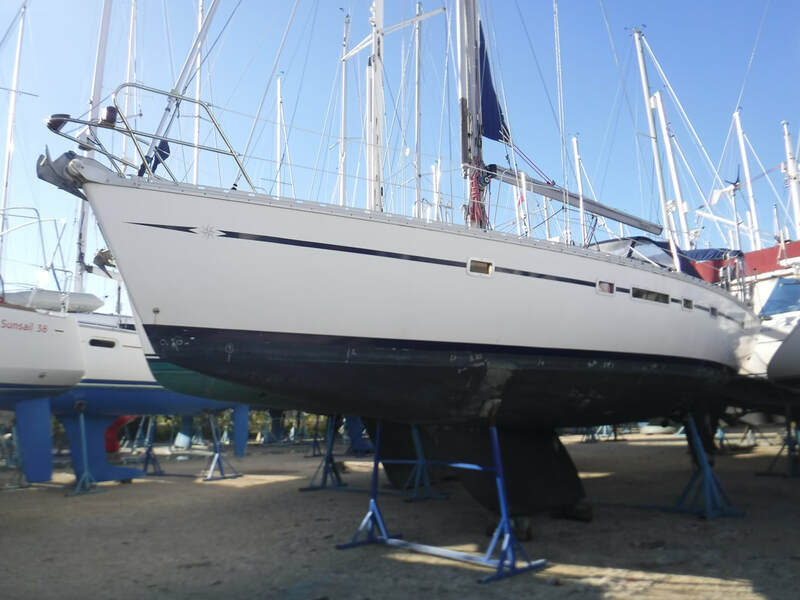 The Sunrise 35 designed by Jacques Fauroux, is typical of Jeanneau designs of the period - a clean-lined and fast hull form. 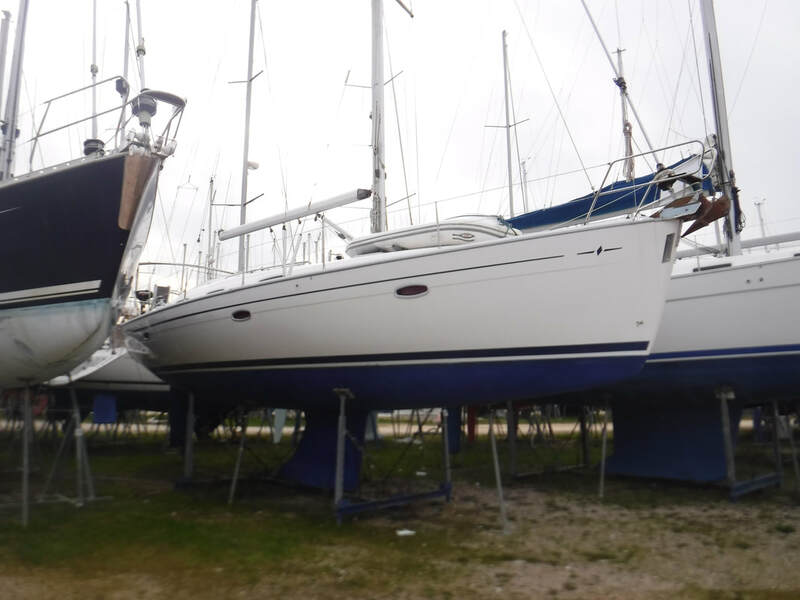 These slightly older Jeanneaus share a distinct family resemblance to some much more recent current Jeanneau models, but may actually be better sailing boats thanks to narrower stern sections allowing better hull balance. 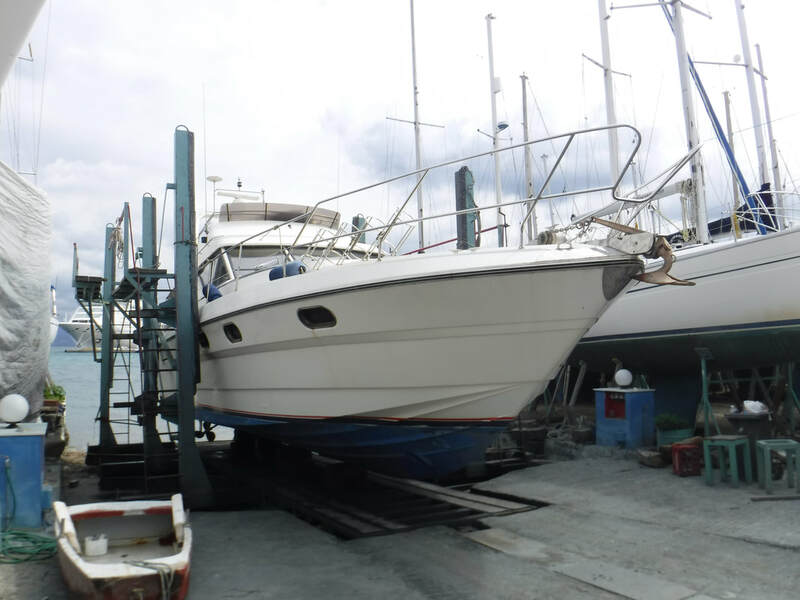 This Sunrise 35 is a twin aft cabin version, with one large forward V-berth. The interior is fitted out with lots of solid teak, in a much more traditional style than current Jeanneaus. 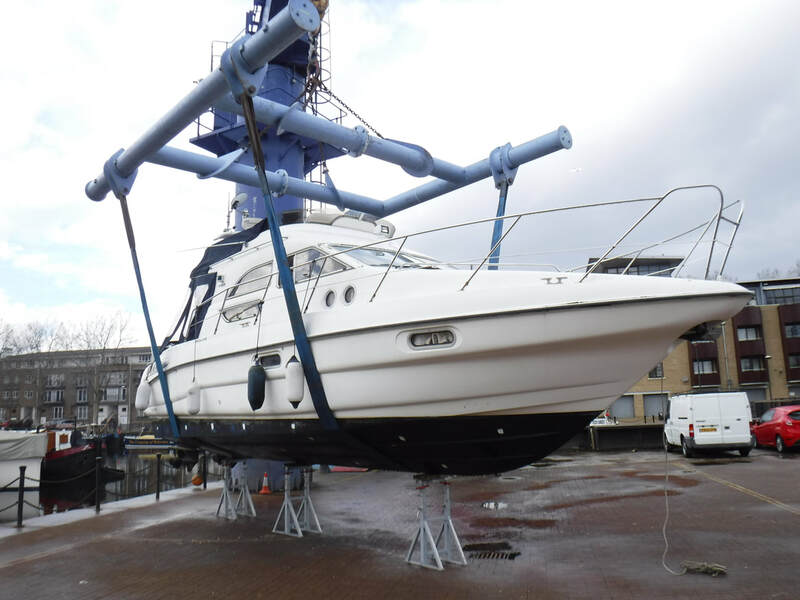 A beautiful classic Akerboom 38 surveyed in Southdock Marina London. A 1962 center cockpit, motor cruiser constructed in steel and solid teak. This is beautiful example of the craftsmanship from the Akerboom Yard. With a 4 meter beam and Twin Parsons Pike 4 cyclinder engines and substantial internal framing, she's not only pretty but robust too. The entry is raked, and there's enough forefoot to keep the boat from pounding. A reverse transom helps deliver a long waterline of 30 feet, 4 inches. 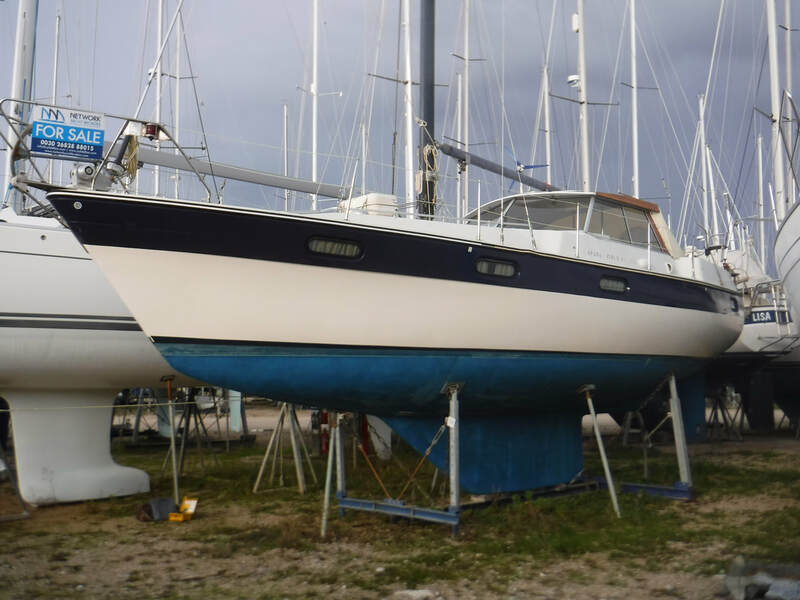 The fin keel is mounted on a deep stub and the draft is a healthy 6 feet. The deep rudder is mounted well aft for good steering control and incorporates a narrow but full skeg. The Pretorien displaces 13,000 pounds with 6,000 pounds of ballast, for a ratio of 46%. The Pretorien is built for ocean sailing. The hull is solid fiberglass and has six full-length longitudinal stringers that stiffen the panels and encapsulate the bulkheads. 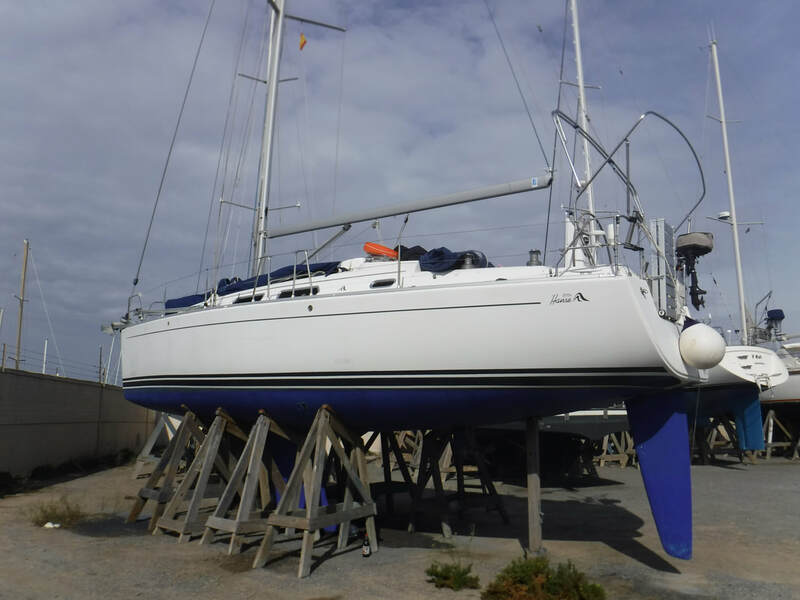 A Hanse 370e in Almerimar, Spain surveyed for a pre-purchase . 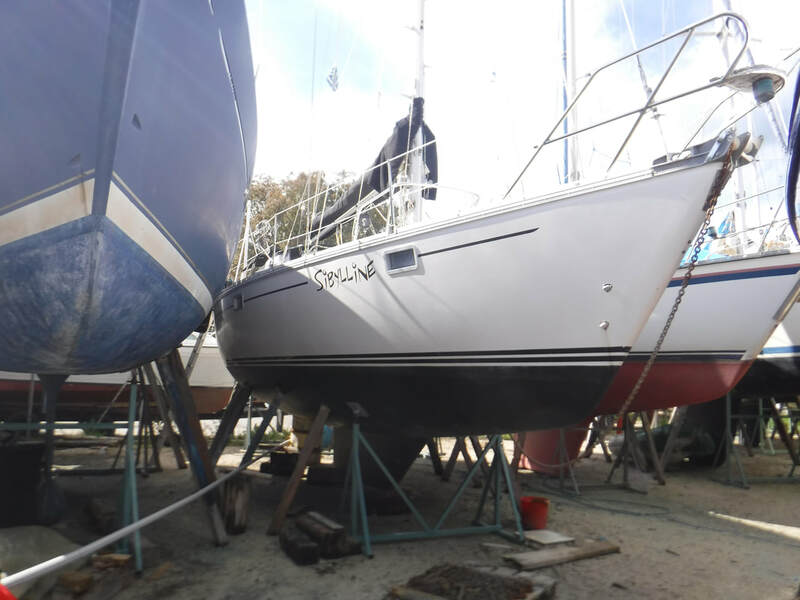 The Hanse 370e, the “e” standing for epoxy, are incredibly strong. Built with a vacuum bagged epoxy/Corecell foam sandwich construction which is then post cured. Although the epoxy is more expensive, it is lighter than the other construction materials and quite a significant weight saving can be had by using it in the construction. Another important aspect of epoxy is that it is nearly impervious to osmosis. 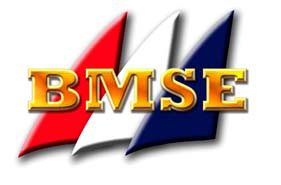 All laminates in a marine environment will permit very low quantities of water to pass through them in vapour form which can manifest itself as osmosis. Epoxy has a lower water transmission rate and has a higher resistance to attack by water. These are extremely strongly built vessels, they don’t make them like this anymore! 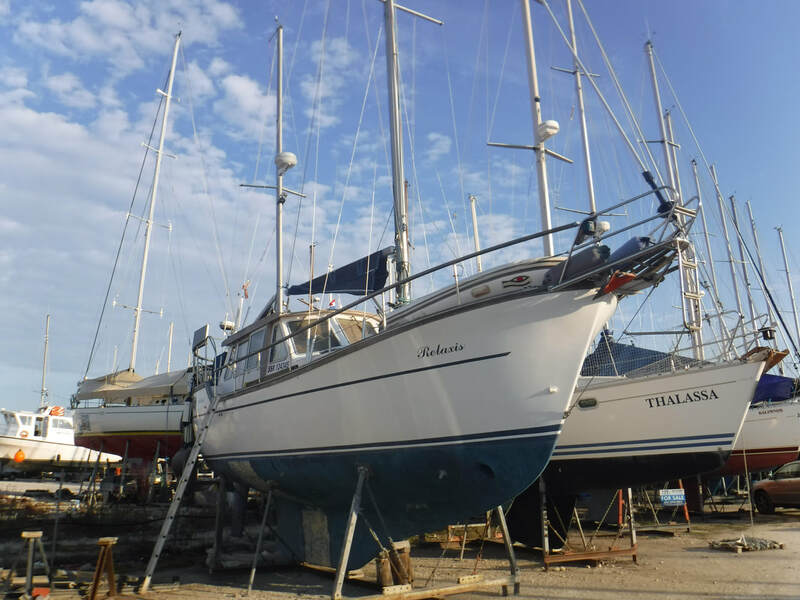 A Nauticat 33 surveyed for pre-purchase in Ionian Marina, Preveza. The 33 is a heavy displacement long-keel ketch with a fibreglass moulded superstructure, including a central wheelhouse. It also features safe, high bulwarks, an easily handled low aspect ratio rig and a powerful diesel engine driving a big three big bladed prop. The design was updated in 1978 to include the new fibreglass moulded superstructure, which gives a more modern appearance and significantly reduced the maintenance requirements. Marvellous boats which are still in production, with almost 1,300 having been built in almost half a century. 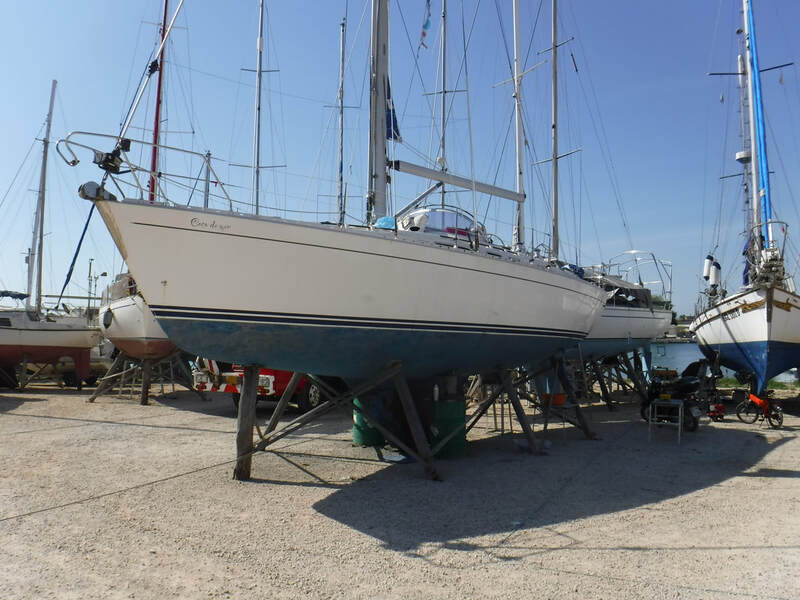 This Hanse 495 was surveyed in Cleopatra Marina, Preveza. Greece. 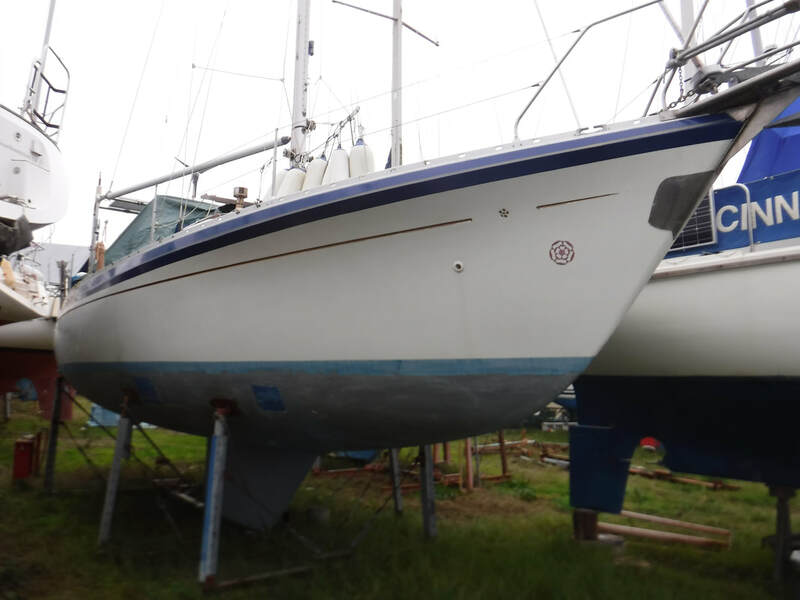 The 495s hull is solid hand-laid fiberglass below the waterline with balsa core in the topsides. The deck is also cored with balsa, while the hull is stiffened with a solid fiberglass grid. 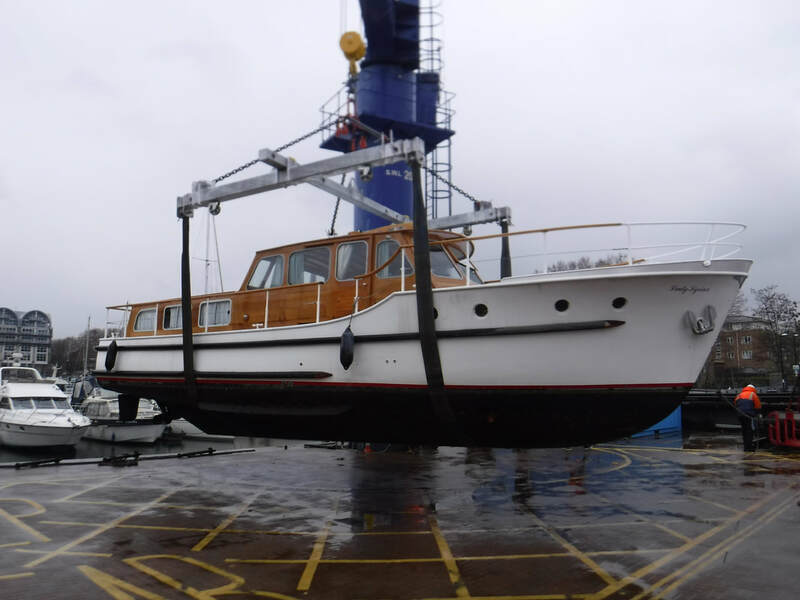 ​Both the hull and deck are laminated with isophtalic gelcoat and vinyelseter resin to resist blistering, and the standard T-shaped deep-draft keel cast in iron. The overall construction quality of the 495 is very good. 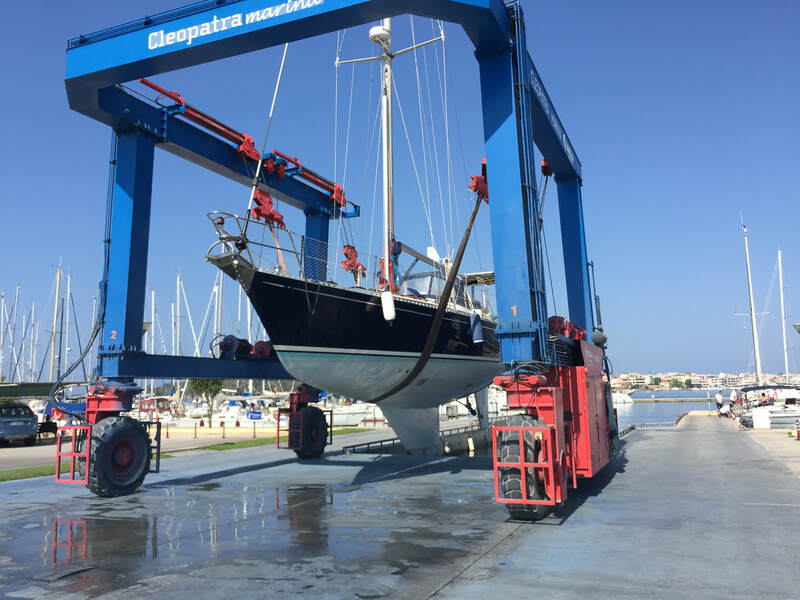 Surveyed in Cleopatra Marina, Preveza this Hylas 44 is a solidly built boat. The hull is heavily laid up fiberglass and is supported with full-length foam longitudinal stringers that also encapsulate the bulkheads. The deck is cored with either Airex or balsa; apparently Queen Long went back and forth on this material. The hull-and-deck joint is the standard inward flange with through-bolts and chemical bonding. The bolts, on 6-inch centers, also tie down the aluminum toerail. The bulkheads and furniture facings are securely tabbed to the hull, there's not a molded liner in sight. 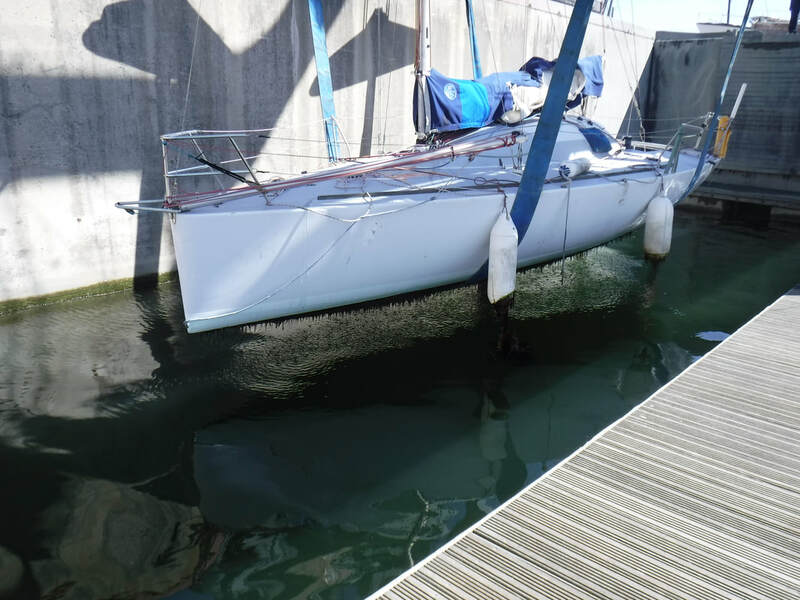 The ballast is lead and is mounted as a shoe on the keel stub, a great way to include the advantages of both an internal keel with those of external ballast. These are seriously great blue water cruisers!